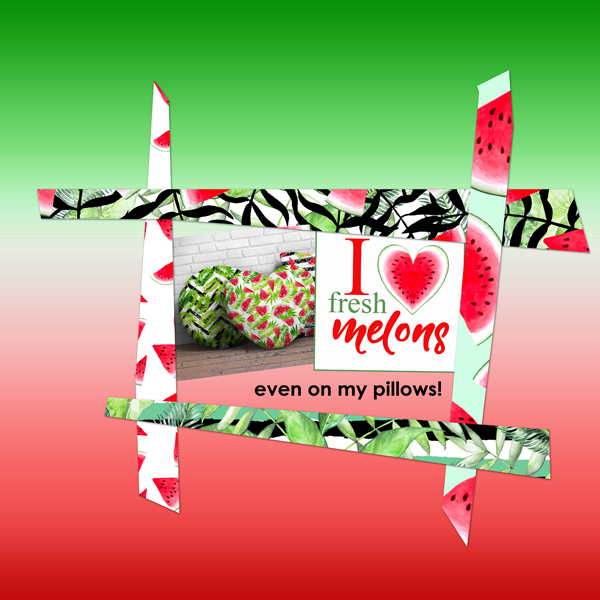 Beautiful summer melon papers with a fruity look froj Aftermidnight Design! 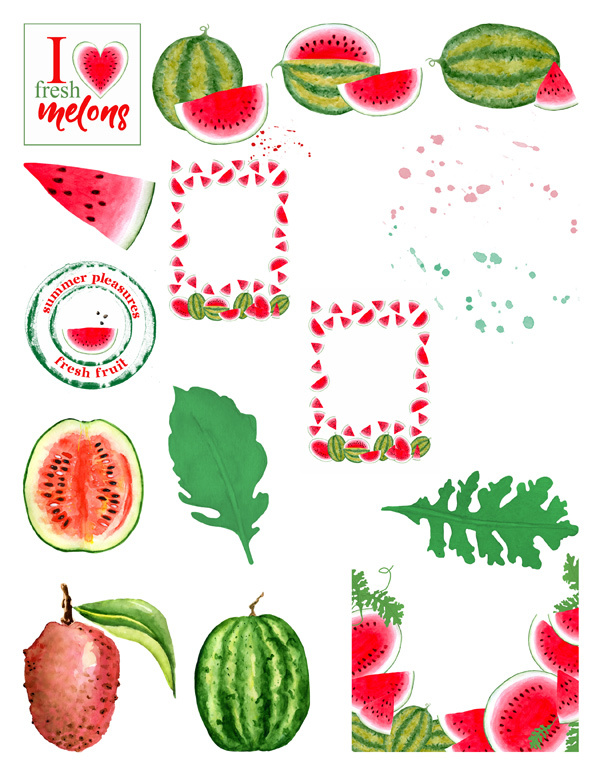 A pack with fruity summer melon papers from Aftermidnight Design! 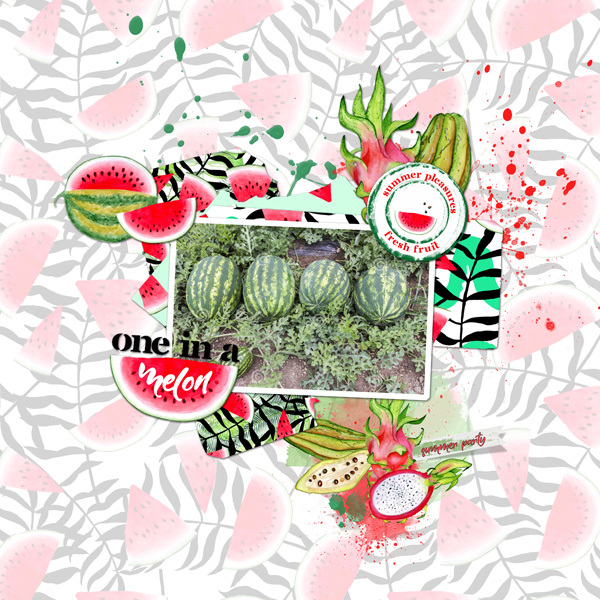 This is kit has a lot of fruity feeling to it, lots of summer melons. 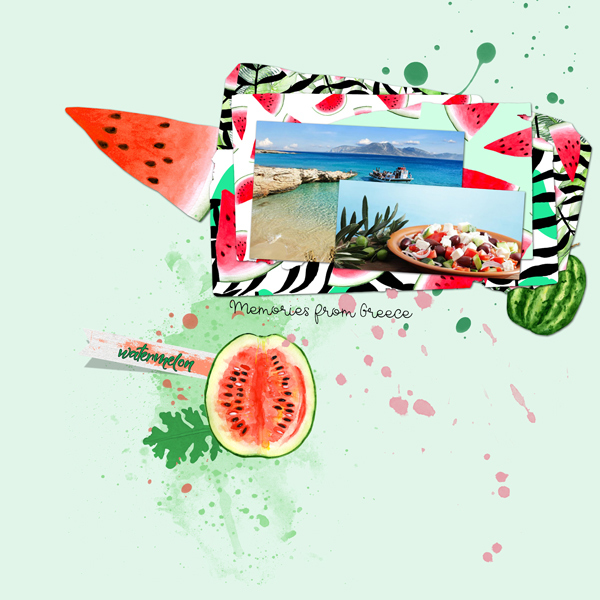 Lots of enbellishment with at summer feeling and fruity melons!